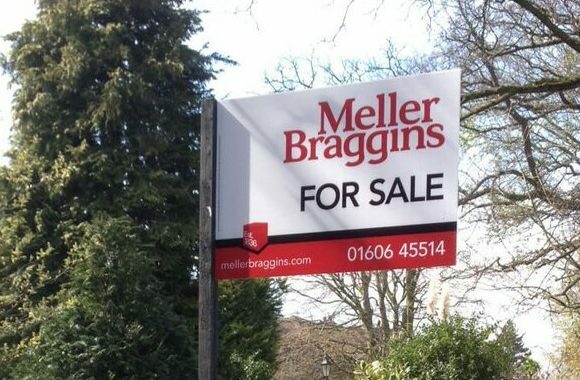 Zero Signs & Digital Ltd (formerly Zero Adds est. 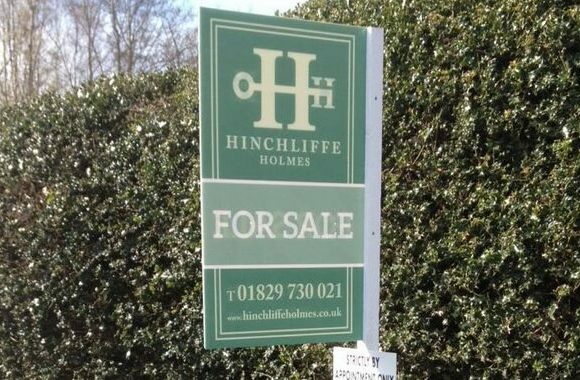 1968) have been providing this service for over 45 years and are Cheshire’s leading estate agent sign board erecting company. 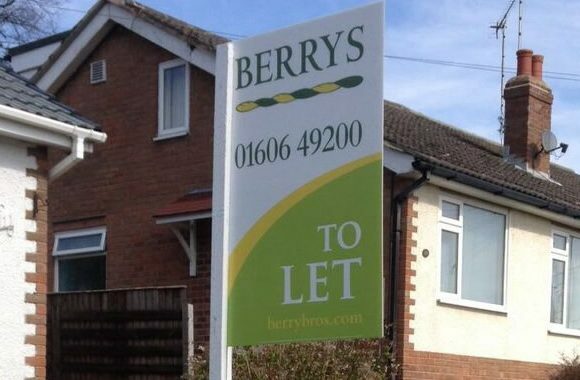 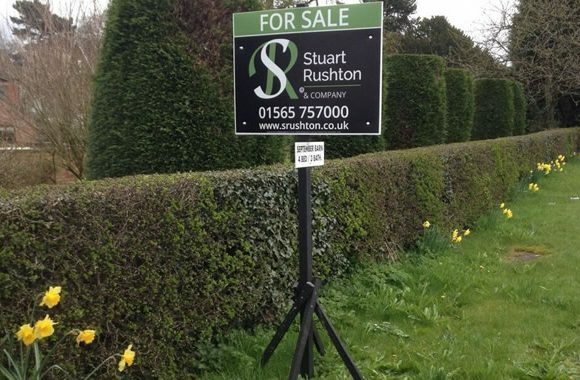 Do you require a sign board management service for your estate agency? 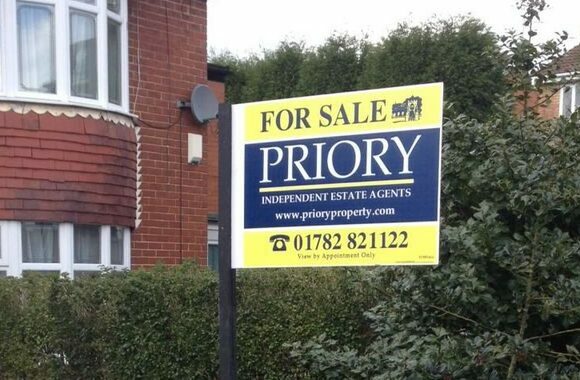 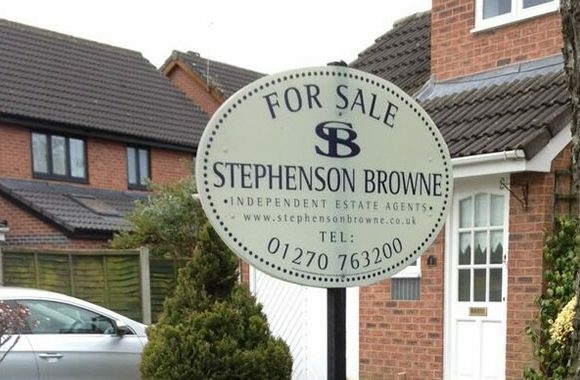 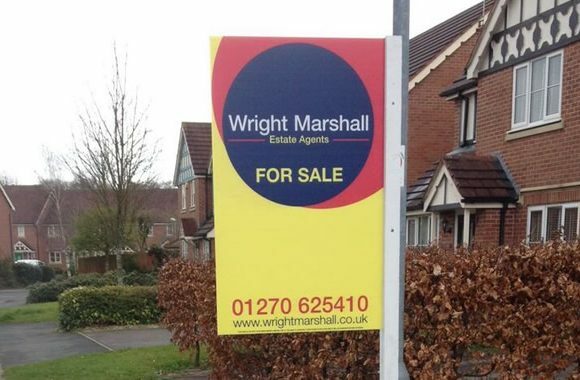 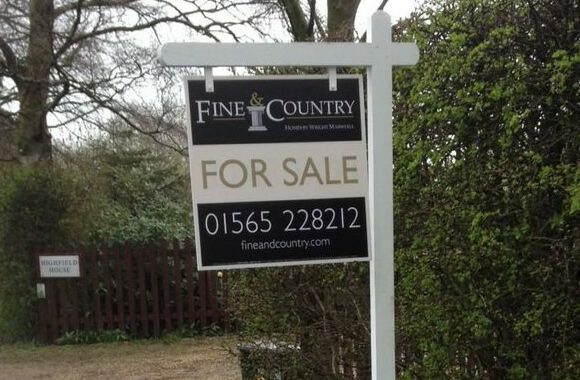 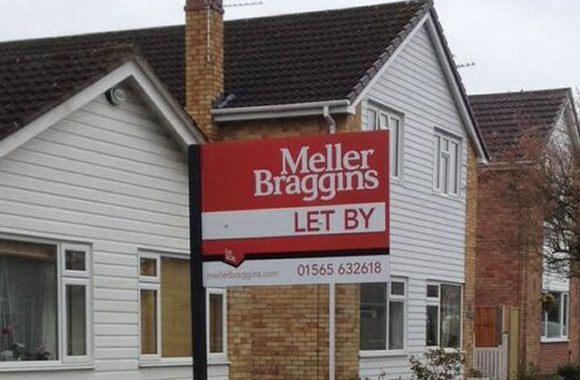 We can deliver estate agent boards Nationwide; our sign design, installation and fitting services are available throughout Cheshire, Manchester, North Wales, Birmingham, Sheffield, Nottingham, Leeds and even as far as London!